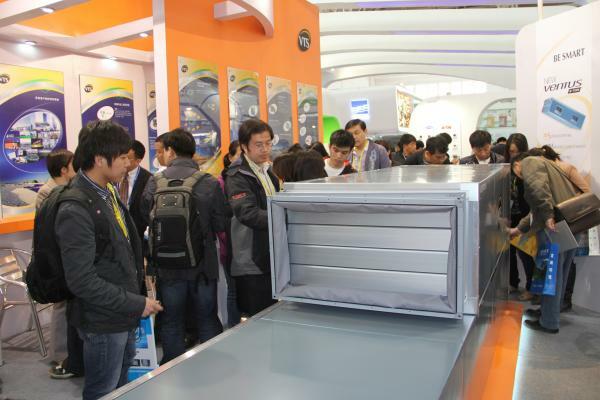 Just as during ACREX India 2012, the VTS stand enjoyed great interest from designers, developers, construction companies and local enterprises. 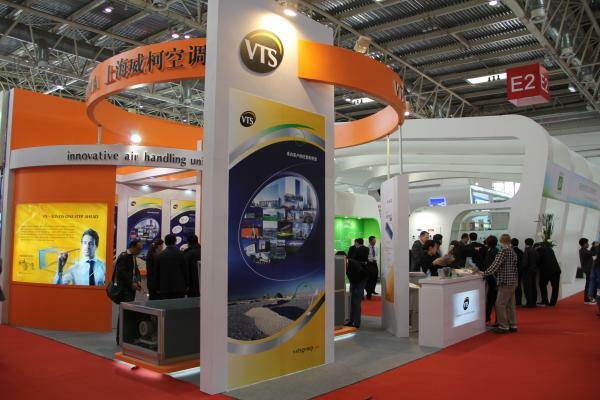 “Our presence at the exhibition is another VTS success” - says Danny Chen –VTS China Managing Director. “The visitors at our stand were complementing our VENTUS project stressing its excellent parameters and asked about the Eurovent certificate, which is not standard among Chinese suppliers yet” - stresses Danny. Another VTS winning card was a professional product seminar for 40 designers and consultants, which was conducted by Cyprian Estemberg – VTS Product Manager. We hope that the business contacts established during the trade show will result in new contracts with leading players in the fast developing Asian market. This will help us to strengthen our position in this strategic business region.